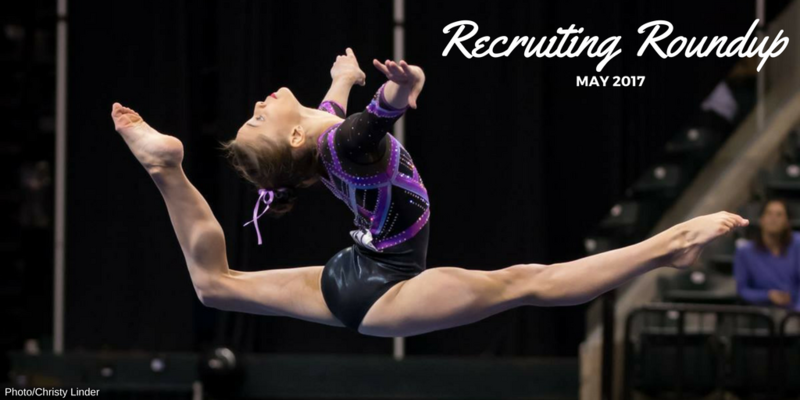 ​May has been an exciting month for NCAA gymnastics recruiting. The J.O. championships concluded, resulting in many athletes announcing their next steps. 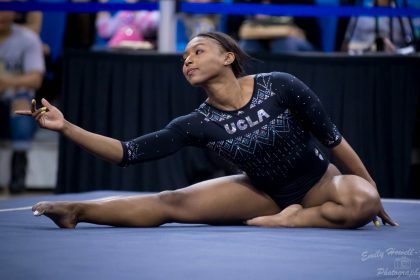 See where your favorite gymnasts are heading in the future and get to know the budding stars of your favorite college teams. 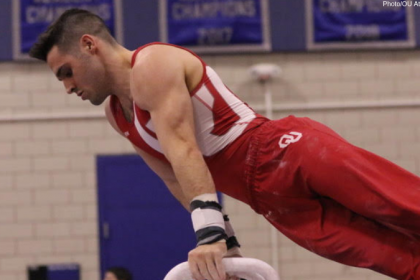 Competed internationally at Gymnix. 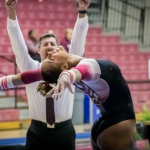 Placed 2nd on bars.